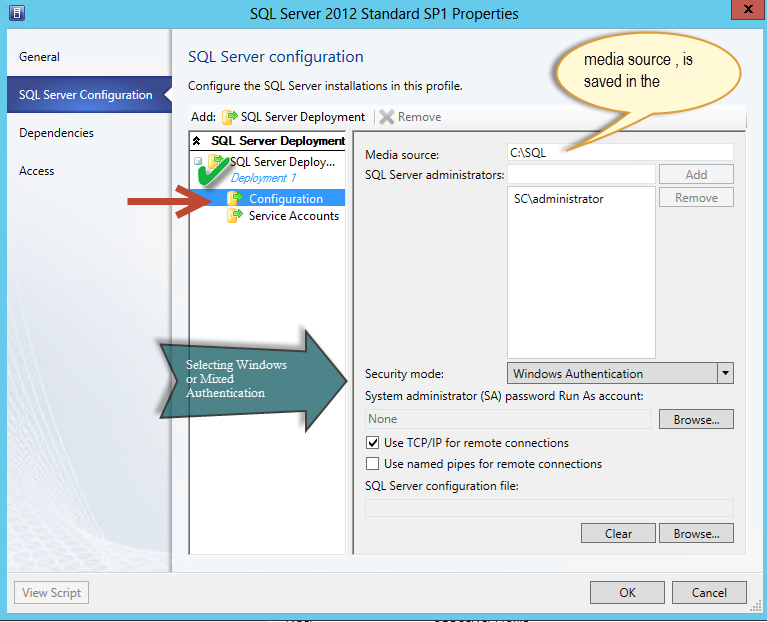 Takeaway: Islam Gomaa explains how to deploy SQL server 2012 Sp1 as a service oriented using Microsoft System Center Virtual machine Manager 2012 Sp1 using Windows 2012. 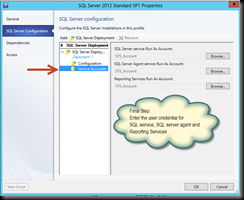 There are four (4) main steps on the deployment process in order to deploy SQL Server as a service using SCVMM. 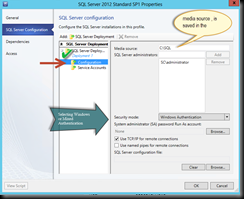 VMM runs SQL setup for you–after joining the VM to the domain, thus completing the other half of the SQL sysprep process. 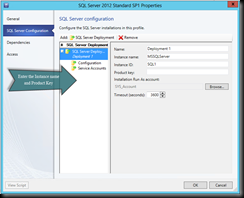 The SQL Server service template, seen in below diagram view, includes in the center, a single machine tier. 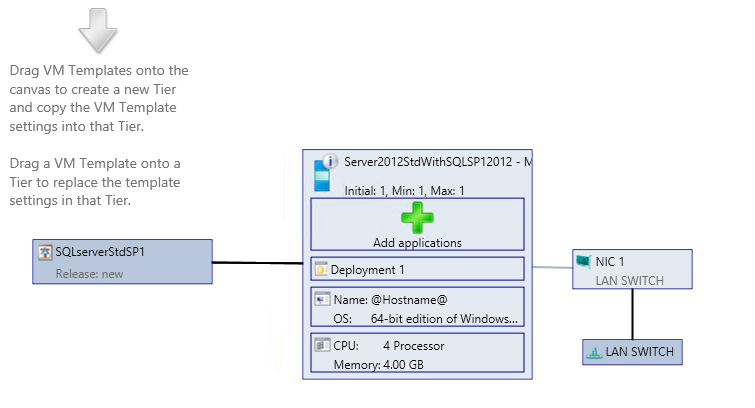 That tier consists of one VM that includes a SQL Server Profile deployment to install as part of this VM instance. 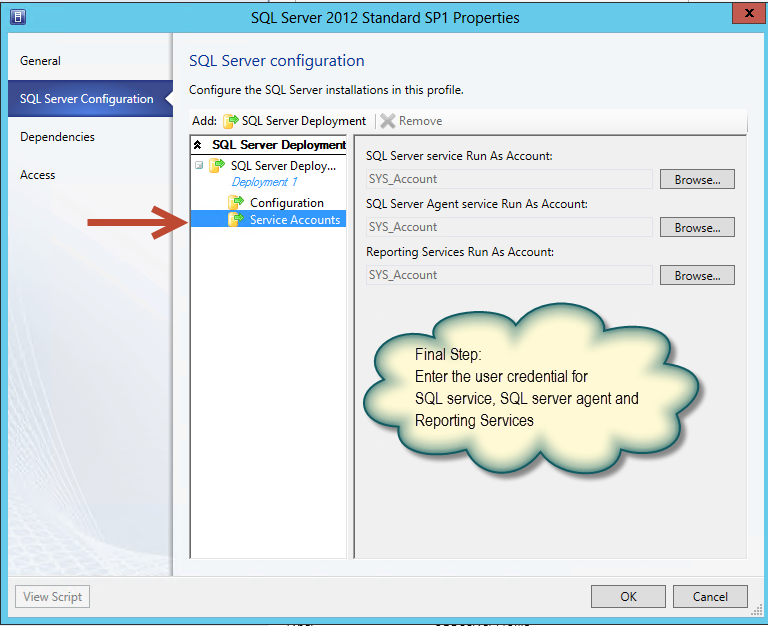 Select the Service Template for the SQL Server service and click the Configure Deployment button in the ribbon. 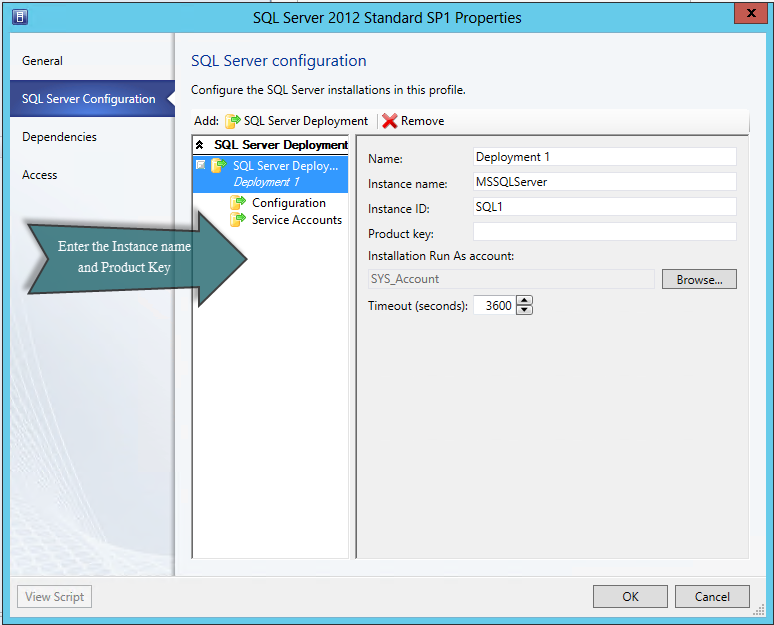 Type your name for this SQL Server application instance (this will not be the name of the VM), and in the drop-down list, optionally change which private cloud to deploy the service into, and click OK.
A diagram view of the service that is about to be deployed will pop up. 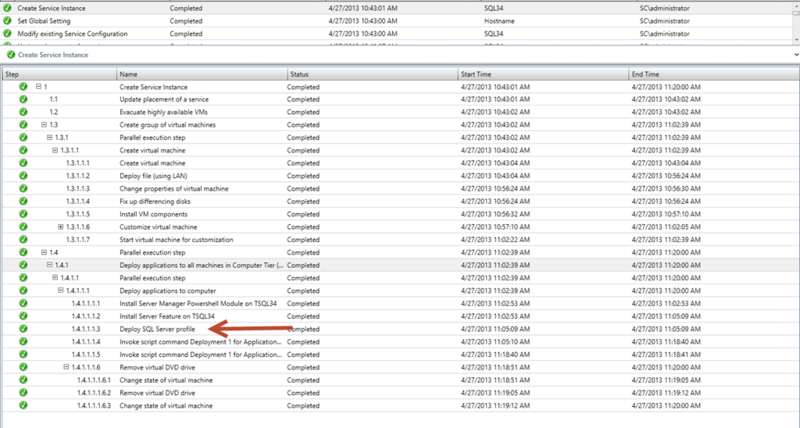 If everything looks OK, click the Deploy Service button in the ribbon. This entry was posted on Friday, April 26th, 2013 at 8:47 pm and is filed under Uncategorized. You can follow any responses to this entry through the RSS 2.0 feed. Both comments and pings are currently closed.